Ringing in the New Year is the perfect time to make resolutions, plans and expectations for the new year! Remember, you don’t need to change for anyone if you don’t want to. But personal growth is always a good plan to make! Take 2018 by storm and set yourself a plan to be the best you that you can be! 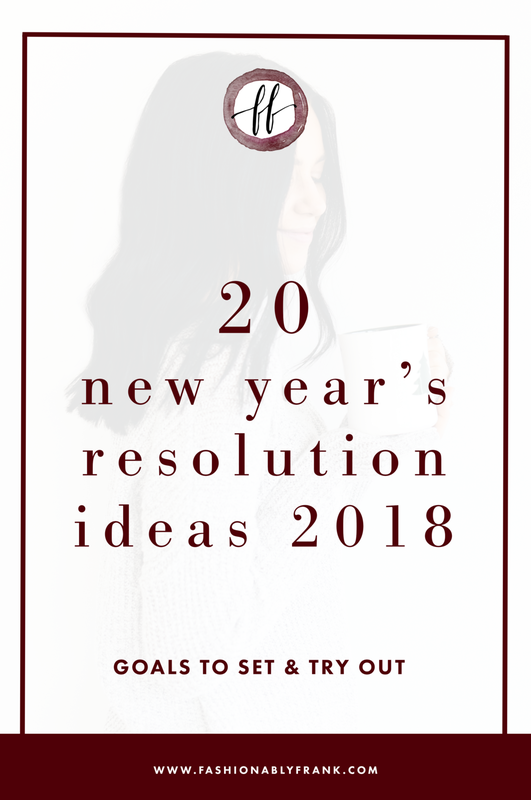 Whether that be being a better person, sleeping more or eating better, we have all the New Year's Resolution ideas for you to steal right here to make this year the best ever, babe. 20. Stop Snoozing the Alarm! What are some fun New Year's Resolution ideas you've set for yourself this year! ?